For hundreds of years, dental fillings have been used to restore teeth. 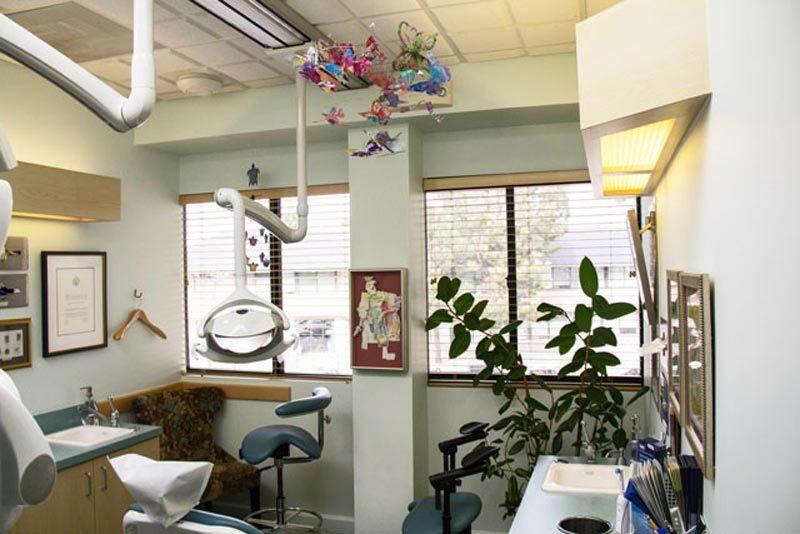 Dental fillings are placed in teeth where a dentist has had to remove tooth structure due to decay or fracture. In recent years filling materials have been substantially improved by many technological advancements. Although silver amalgam was the dominant choice years ago, today we have several other preferred options for tooth restoration, including tooth-colored composite filling materials and cementable resins and porcelains. Aesthetics -- the shade/color of the composite fillings can be closely matched to the color of existing teeth. Composites are particularly well suited for use in front teeth or visible parts of teeth. What is: 11 plus 10?